I just got back from the “Honest Tour,” with Joshua Messick, a passionate and real person who is also a national hammer dulcimer champion and professional musician. What can I say but “WOW!” It was a great blessing to be a part of it and I’ve learned a lot. For those who don’t know, I went on this tour from Oct. 18 to the 28th. 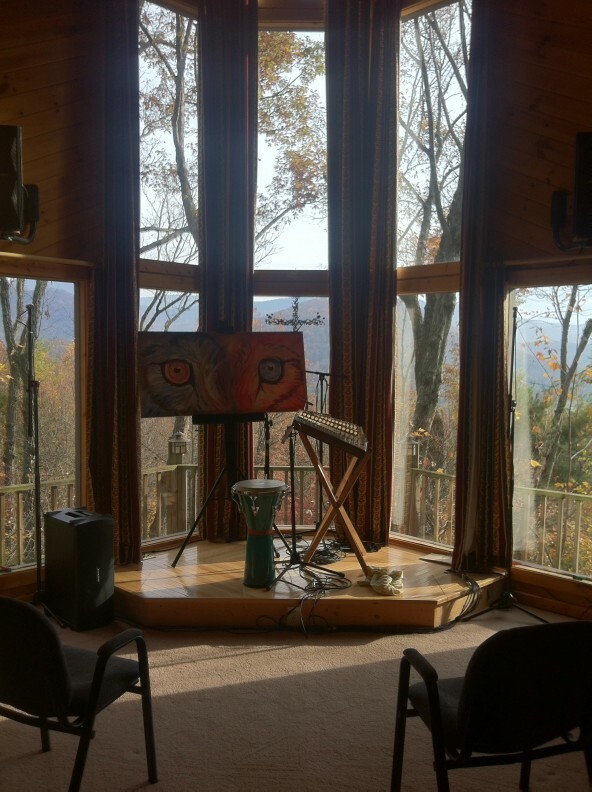 It was a tour started by Josh to share his message of being honest and being real with yourself, others, and with God through his latest album entitled, “Honest.” It showcases him on hammer dulcimer and Erin Rogers on the mountain dulcimer (who is a co-artist of the album). It was created out of personal hard times in life from both musicians and a heart to communicate a real and healing message of hope through their music. 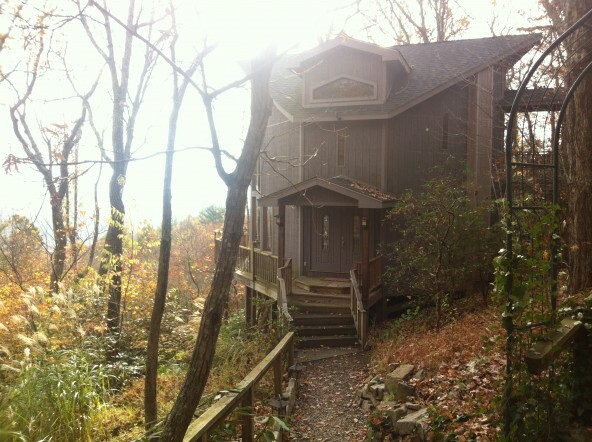 Our tour started in Tennessee, then through Virginia, and then finally to Black Mountain, North Carolina. Josh and I did home concerts, at a church, a library, and a wonderful performance studio called Perelandra at the home of Jerry Read Smith, a wonderful and kind man who is also considered one of the top dulcimer builders in the world. 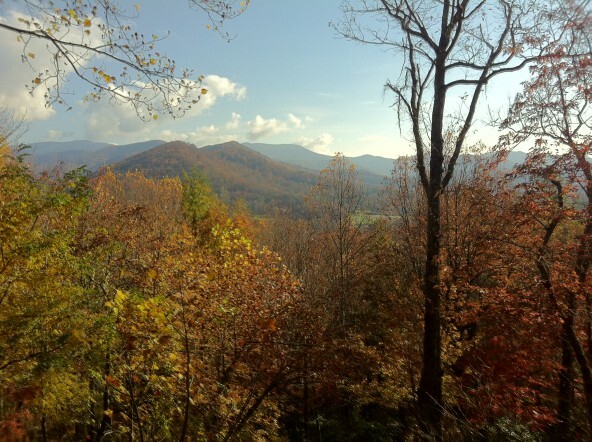 Perelandra overlooks the Smokey Mountains. It is a beautiful scene. Anyways, our set included dulcimer playing by Josh, while I accompanied on piano, Djembe, and another dulcimer for the first half. 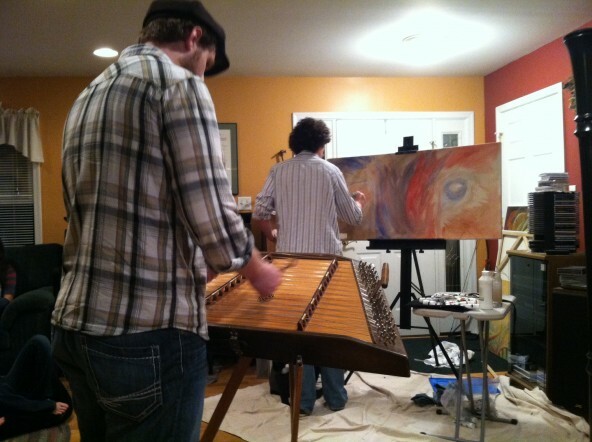 In the second half, Josh played his original compositions on the dulcimer while I did live painting! 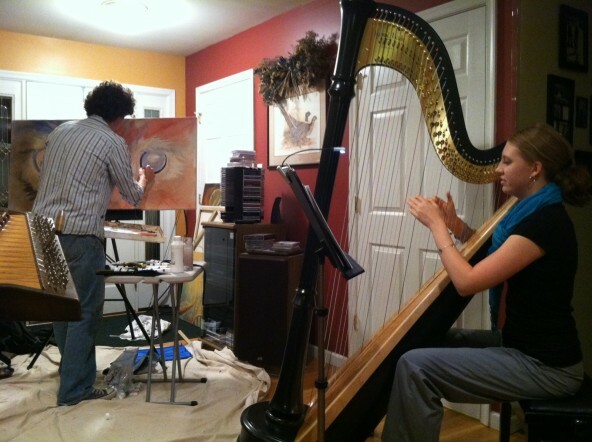 Our friend Stephanie Weberg also played the harp with us on a many of our performances. Personally, it was an amazing experience for me. 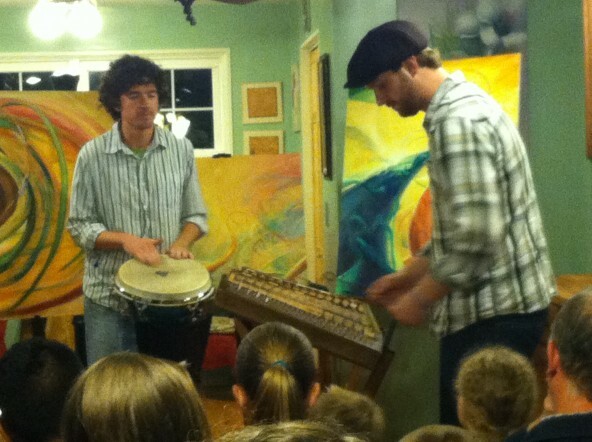 I had never done live painting or played with Josh before. In fact, we met only six weeks ago. But, when he asked me to go it felt like a good thing and I was willing to give it a try. 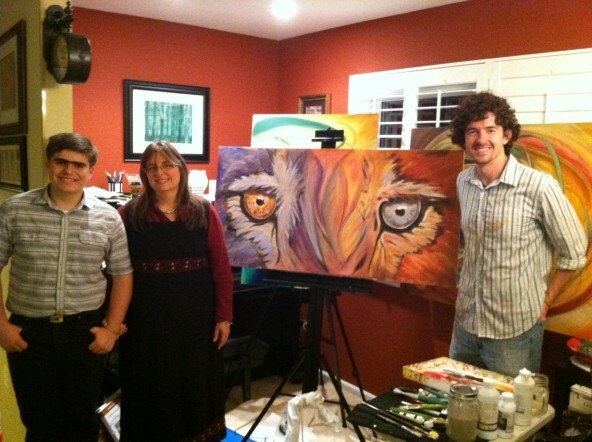 Also, I was a little rusty in my painting and I had never done live painting before so I was a little nervous. However, by God’s gift, it turned out to be amazing. I knew this tour with Josh was an amazing combination when the director of the Art Gallery and Library of came to us with tears and said that it was very beautiful, and with all the activities they do on a weekly basis, she had never seen the audience more engaged. 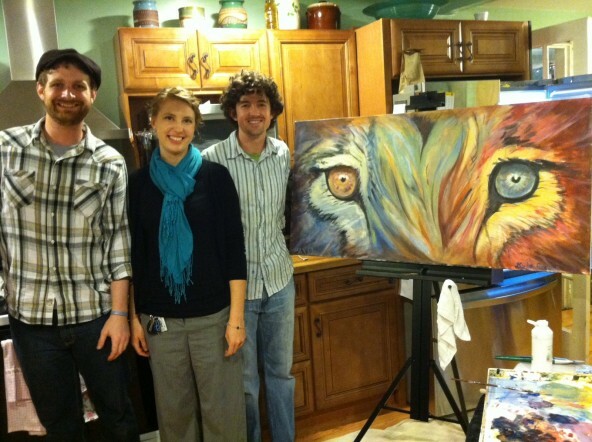 We donated the painting to them that day. After that, I made each painting available for auction, and I can say that every painting found a great home. One of them being a missionary who wanted to hang it as a center piece of their room. Another blessing was the relationships we made. All the hosts for the home concerts and their families; the people who came to see us share our talents; and the help of families and churches on the way. 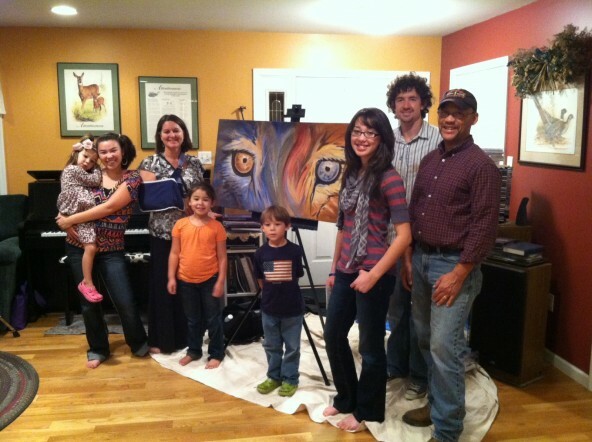 One family in particular, the Weberg family, near Fredericksberg, VA, were a huge blessing. And, Stephanie Weberg for helping us find places to perform for the tour. It all woudn’t have been possible without you. Thank you.